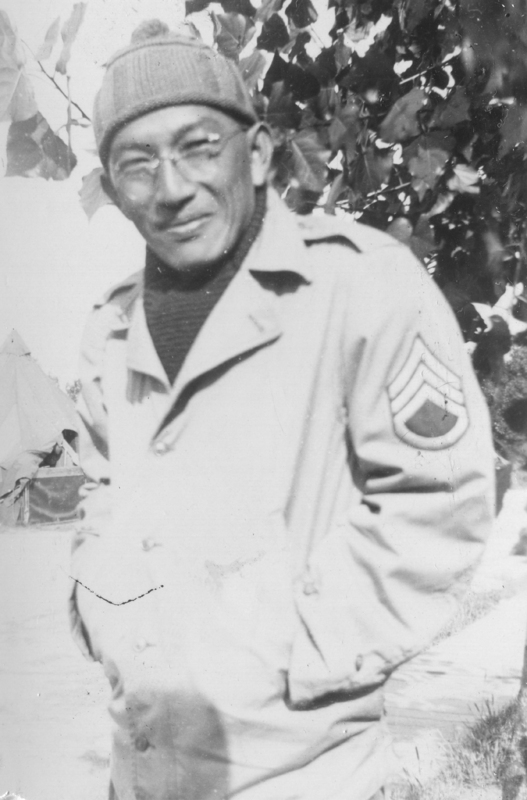 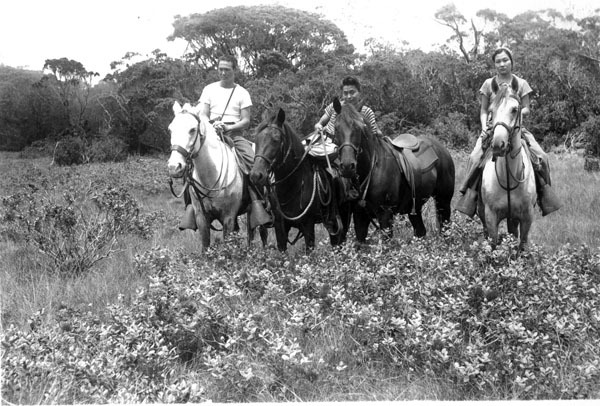 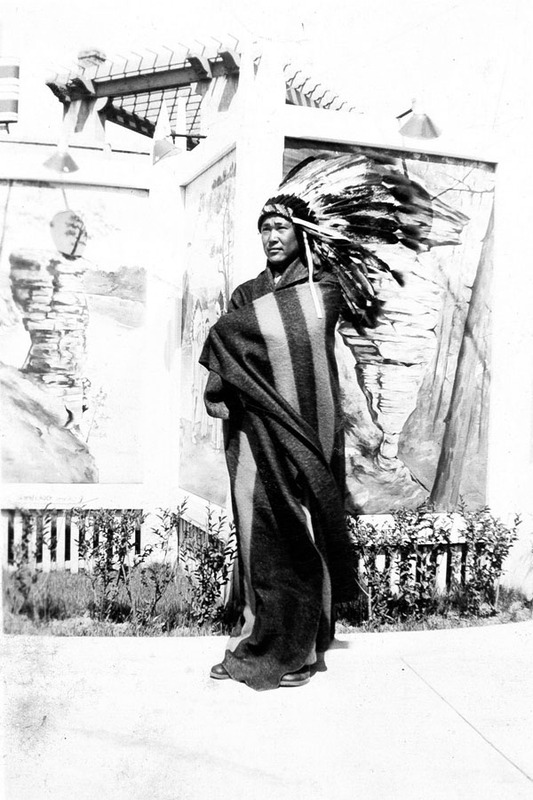 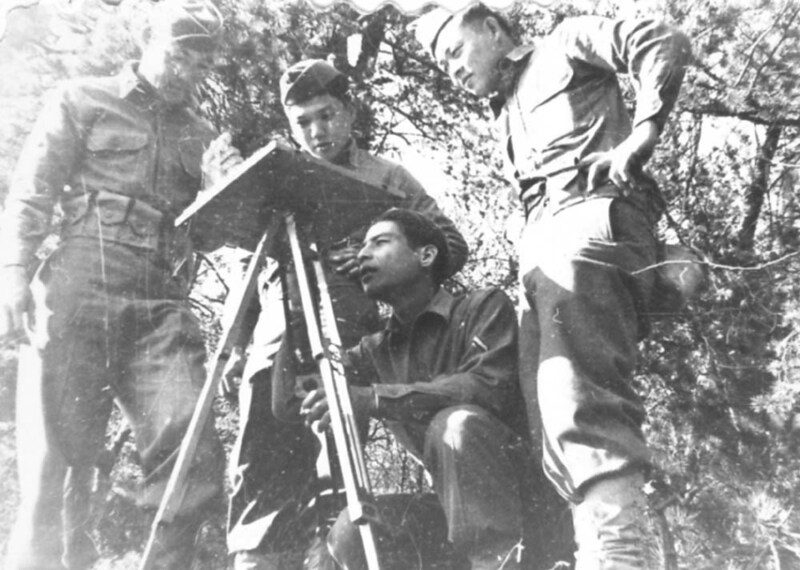 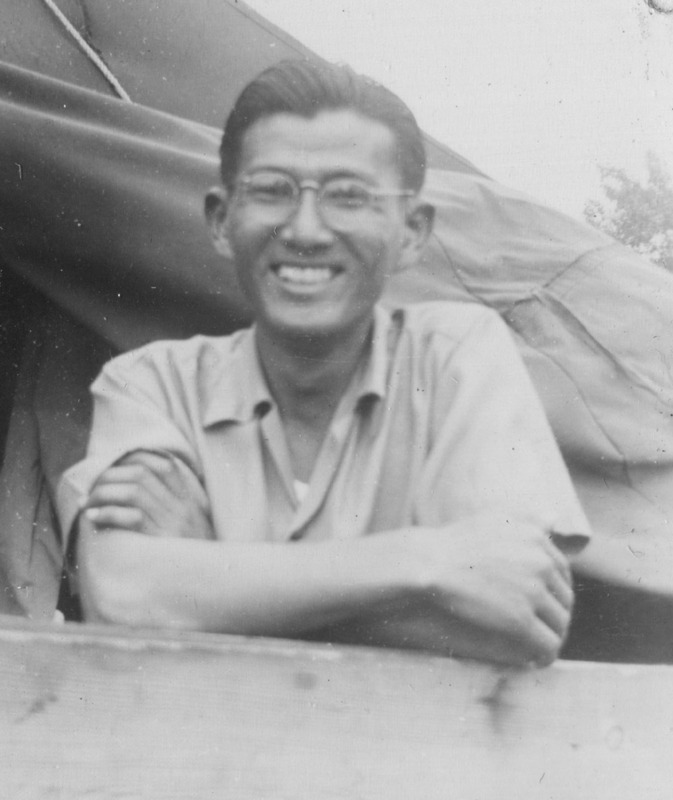 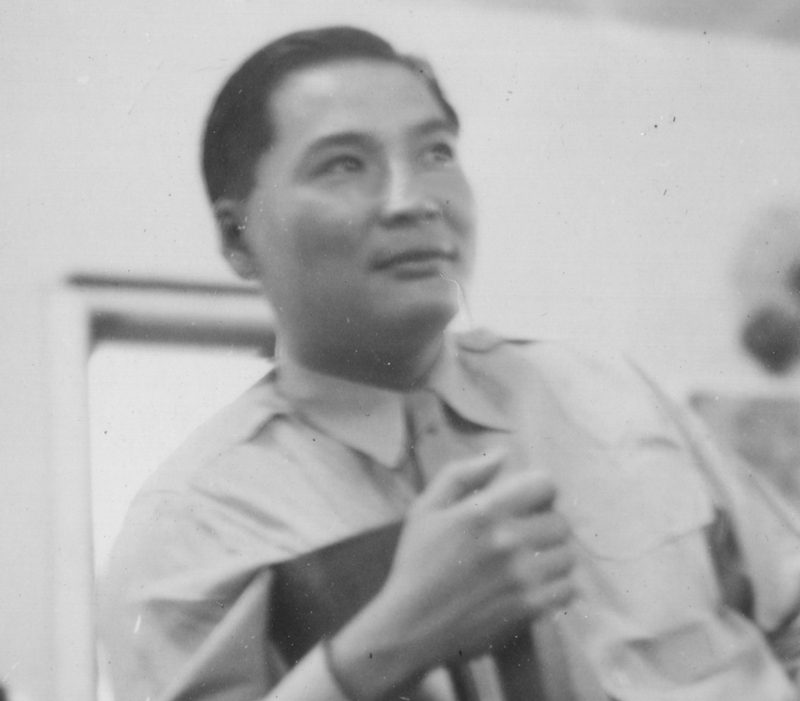 Gary Uchida was born in Makaweli Vally, Kauai in 1914. 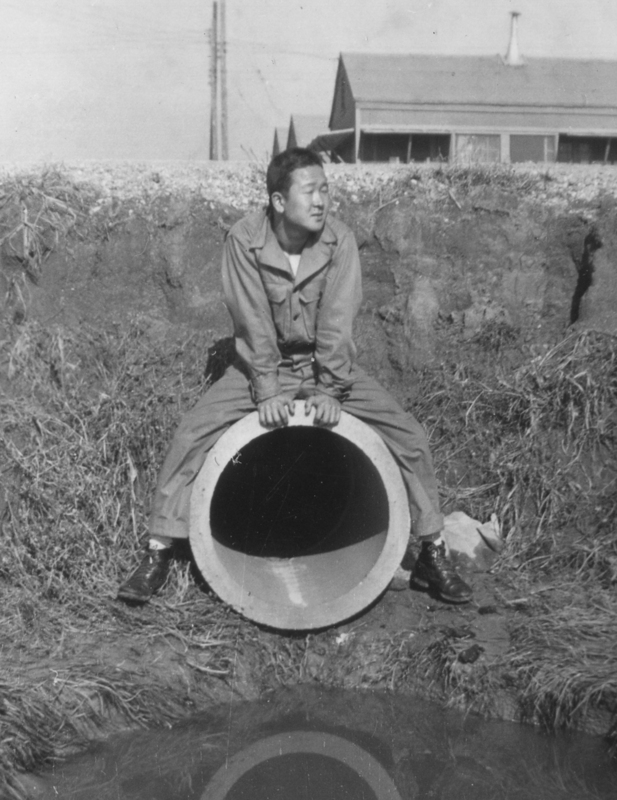 During his youth he joined the Hiking and Camera Club, although, Uchida recalled, hardly anyone had a camera so it was mainly hiking. 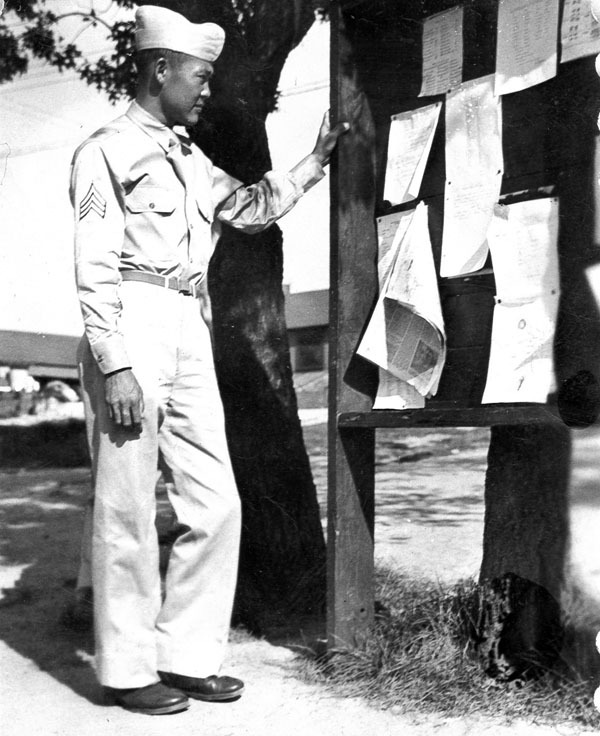 While working at the Halekulani Hotel in Honolulu, he received his draft notice. 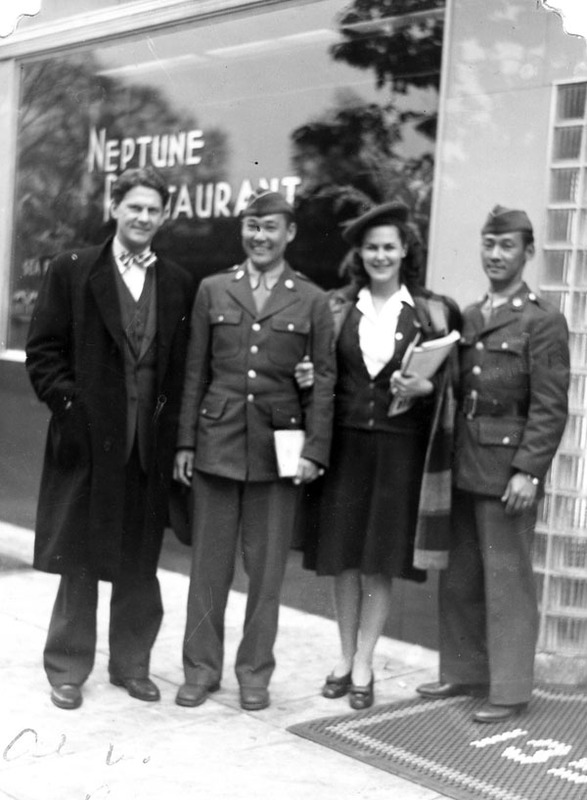 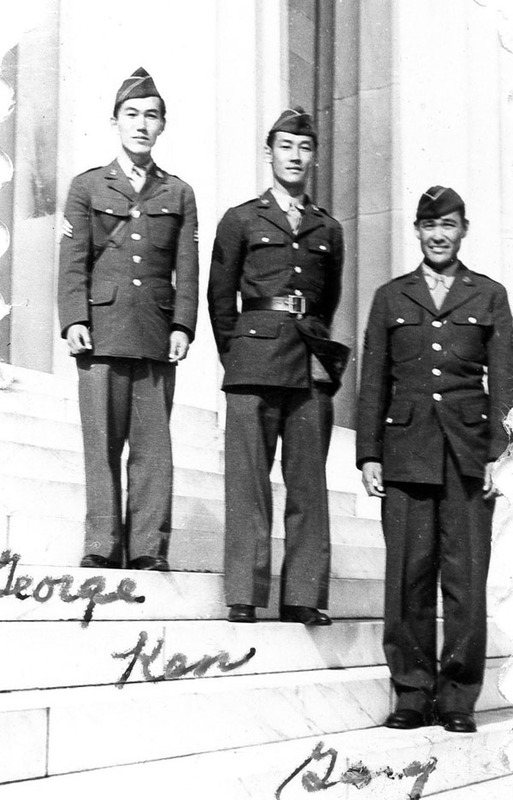 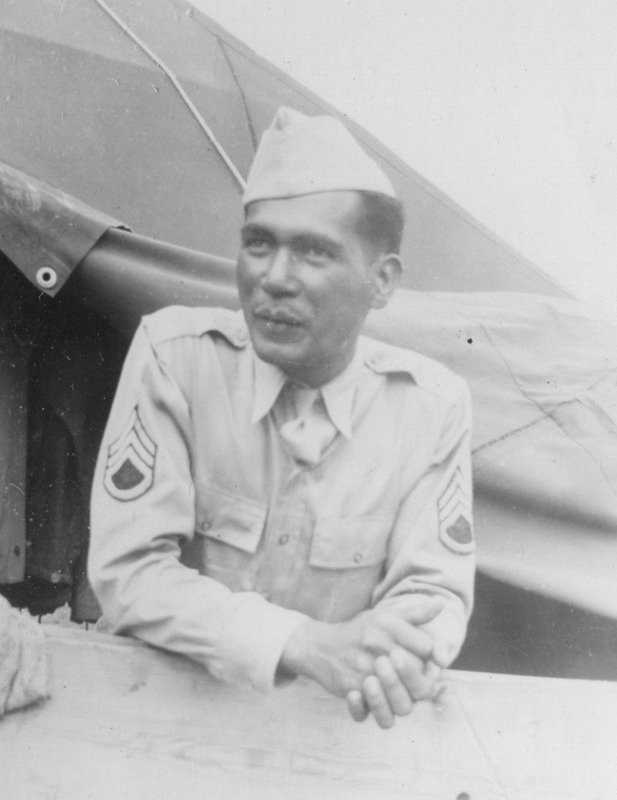 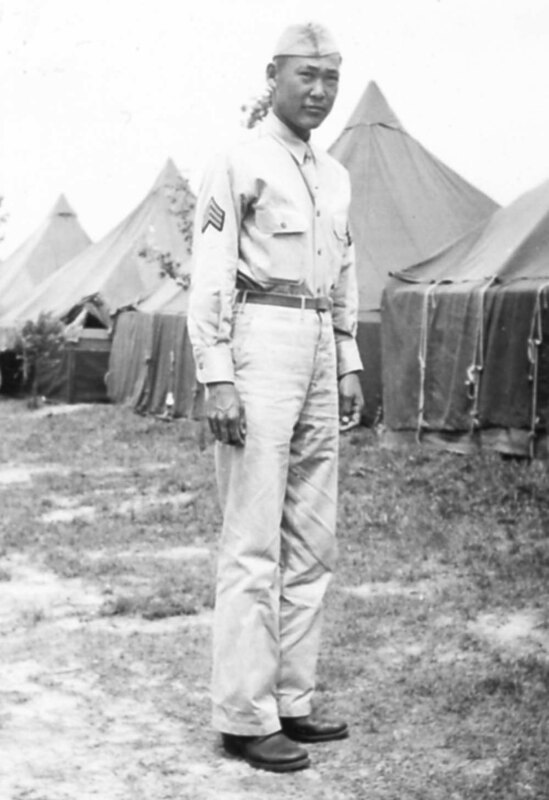 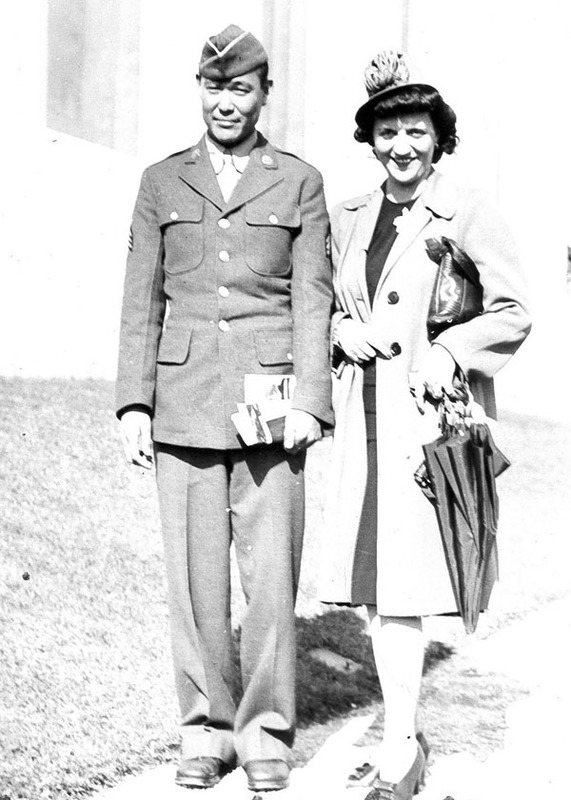 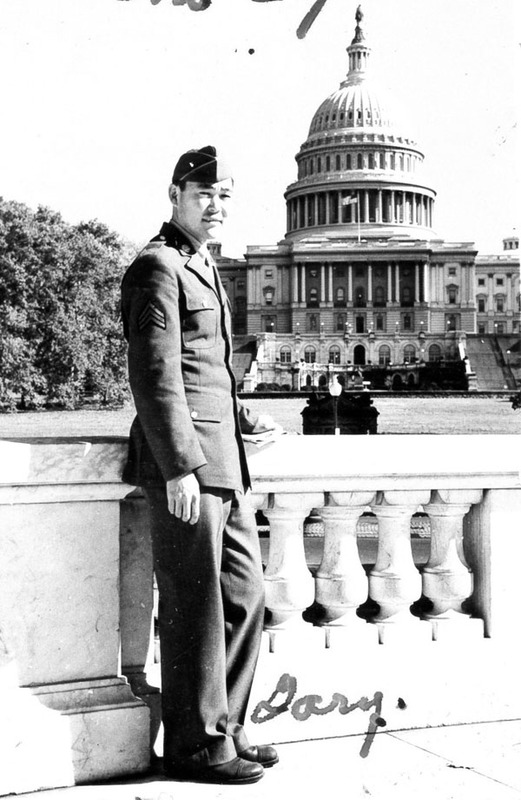 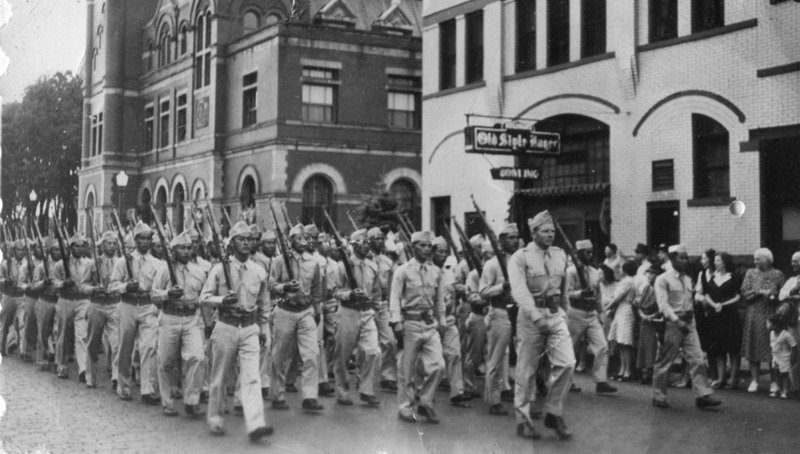 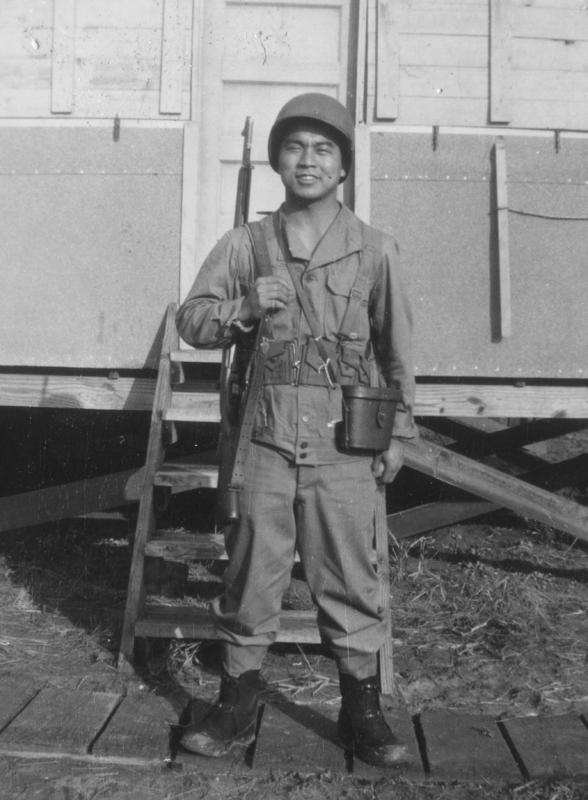 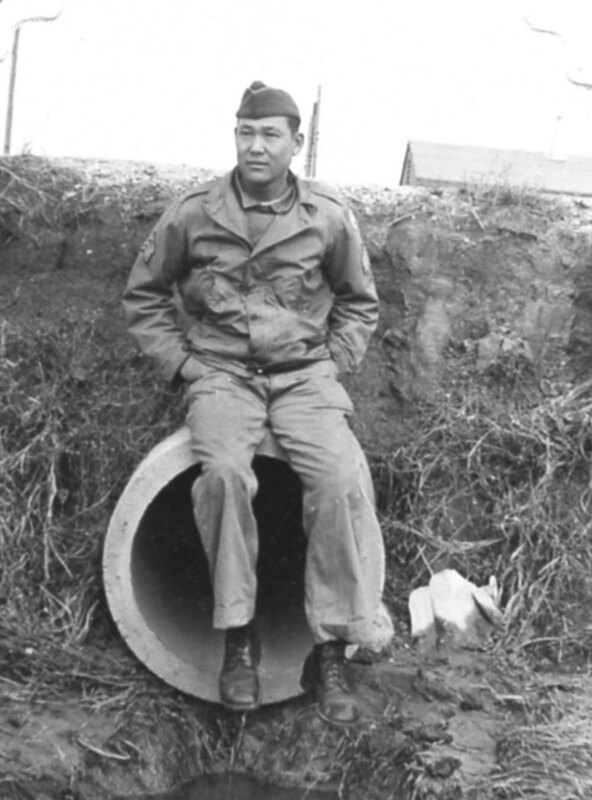 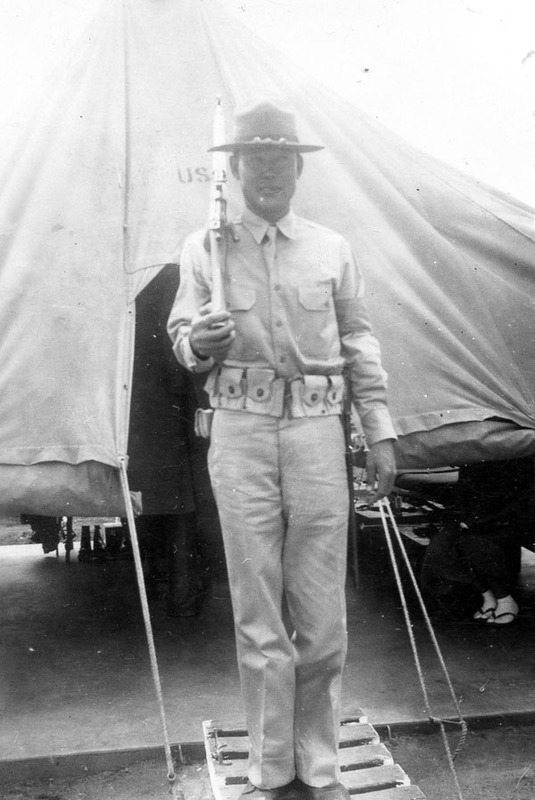 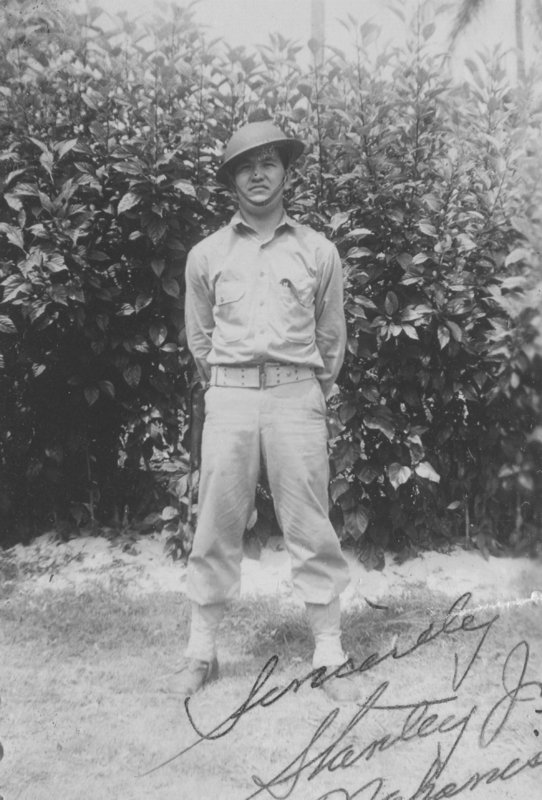 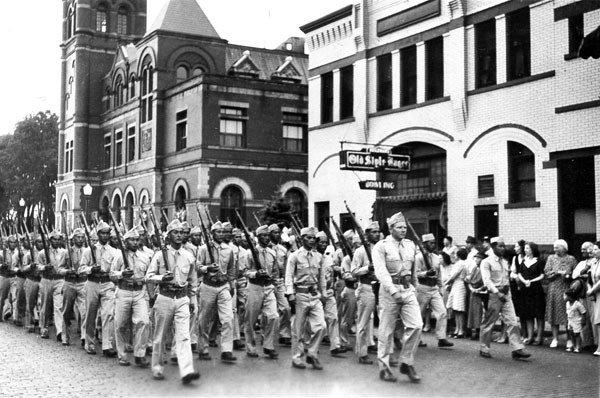 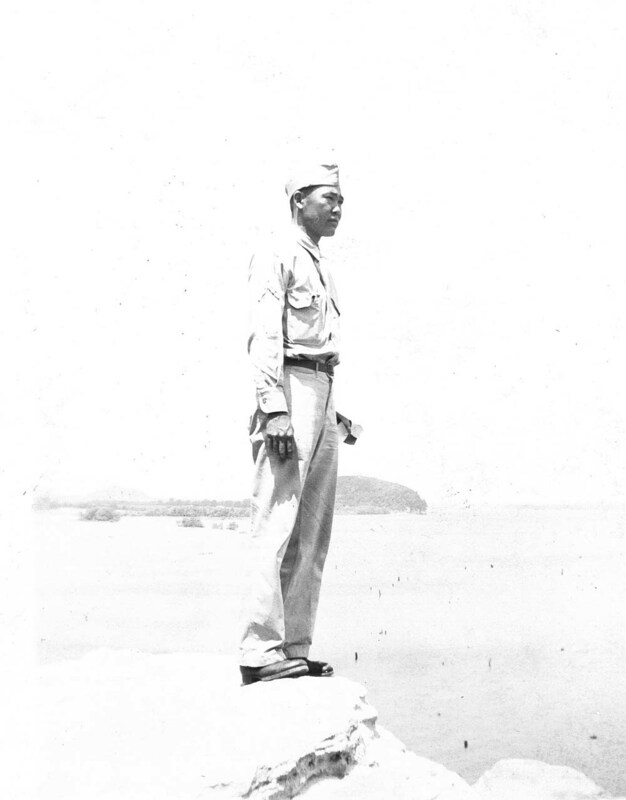 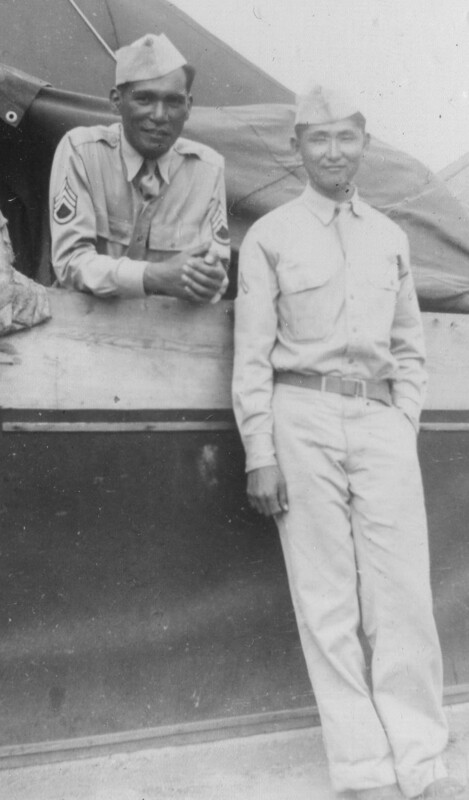 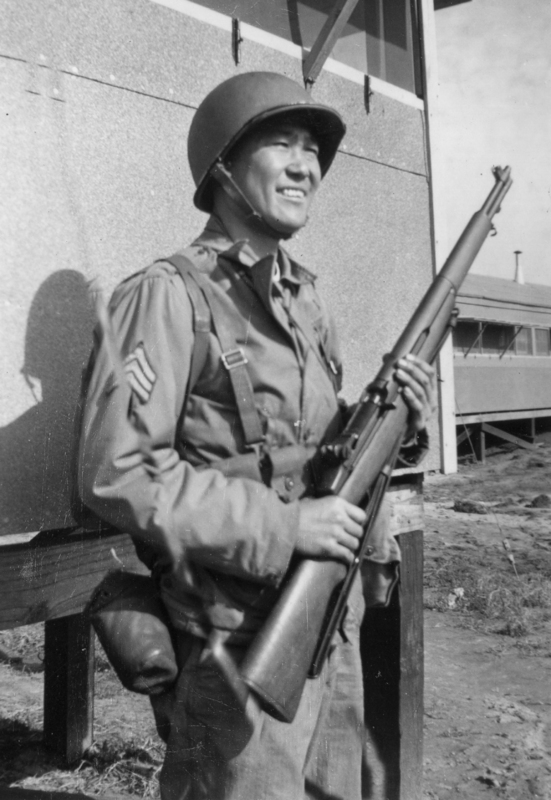 On June 30, 1941, he was inducted into the Army and transferred to Schofield Barracks. 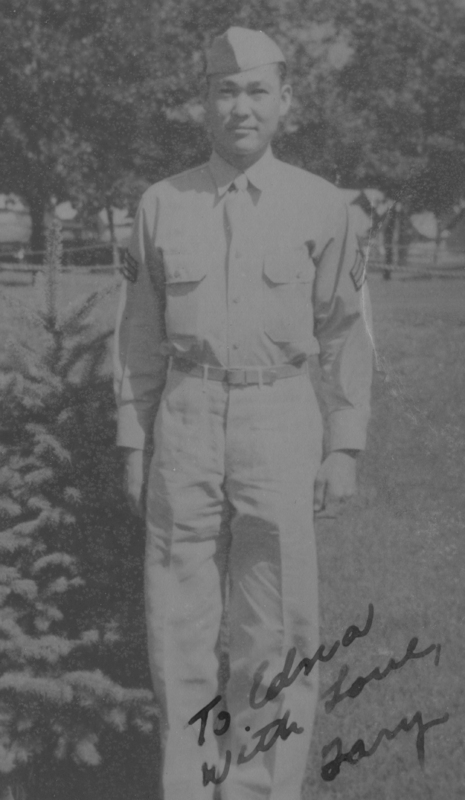 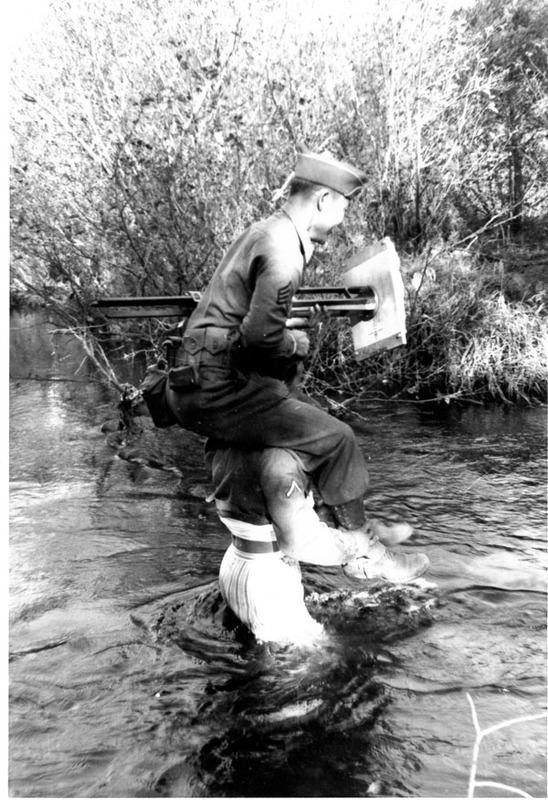 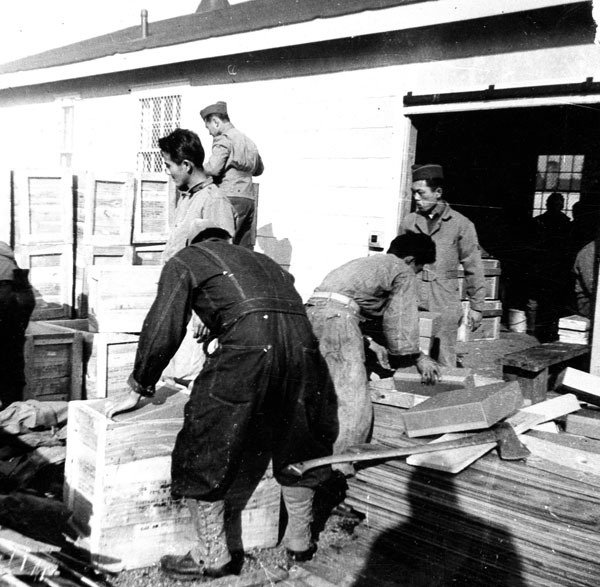 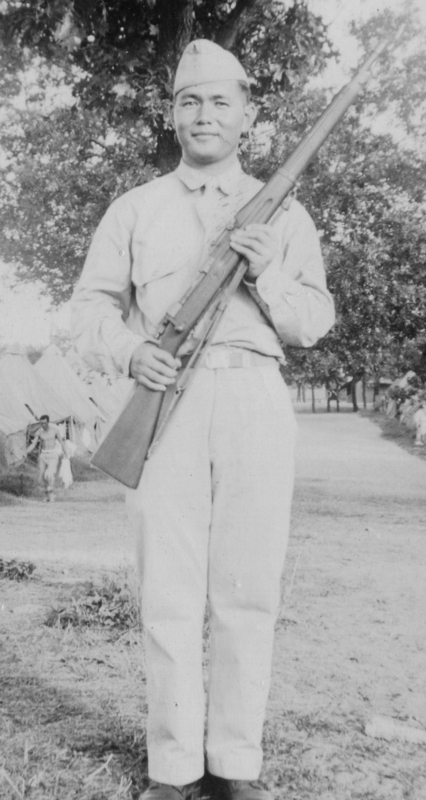 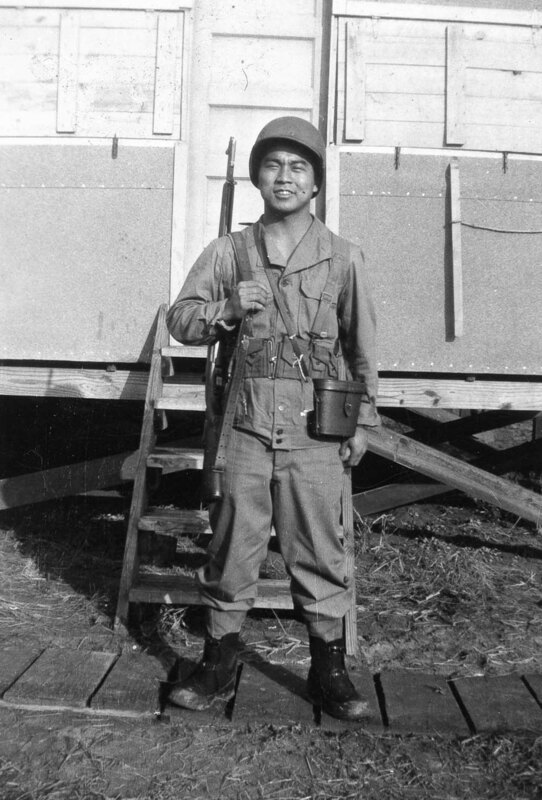 After basic training, Gary was assigned to the 298th Regiment, H Company, the heavy weapons company. 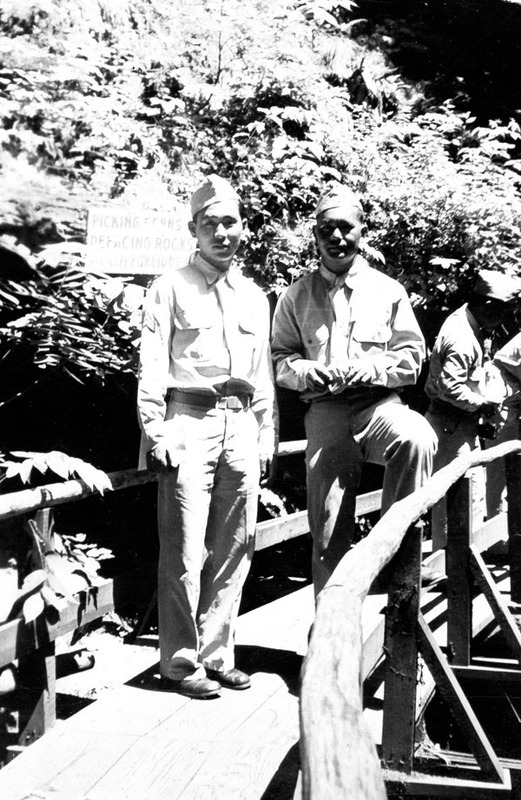 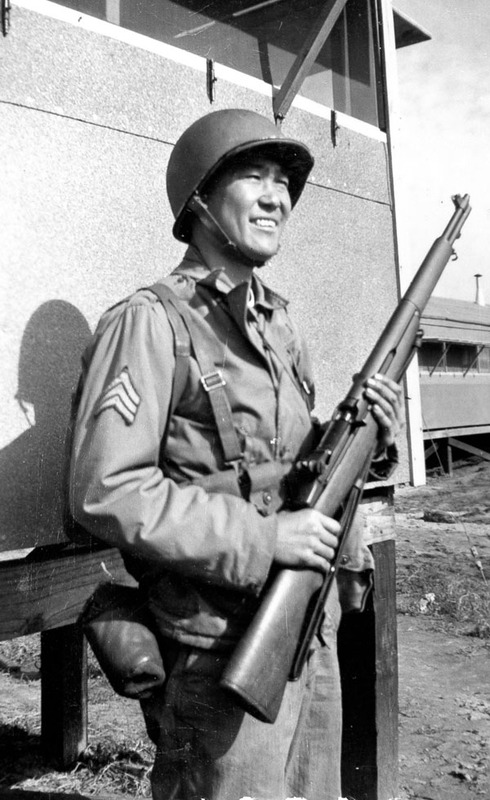 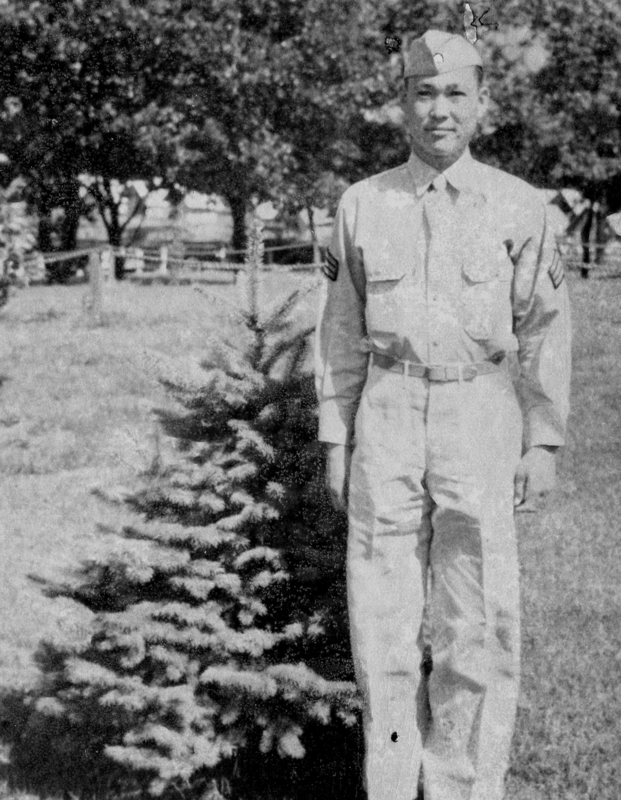 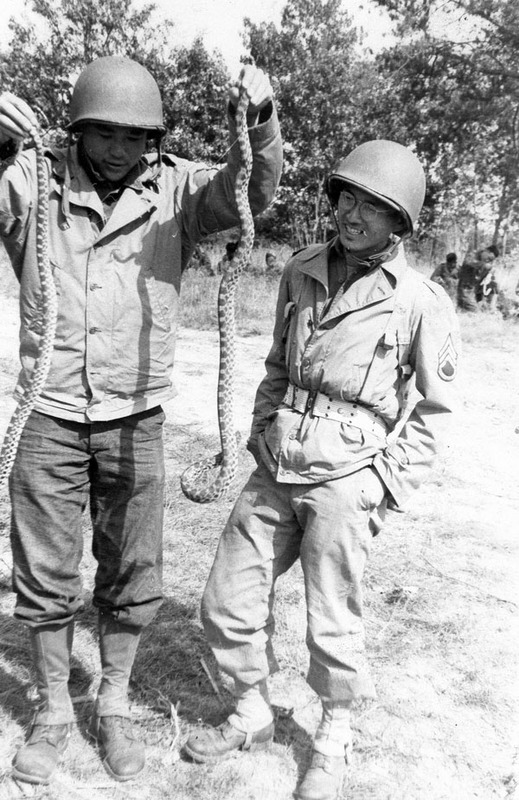 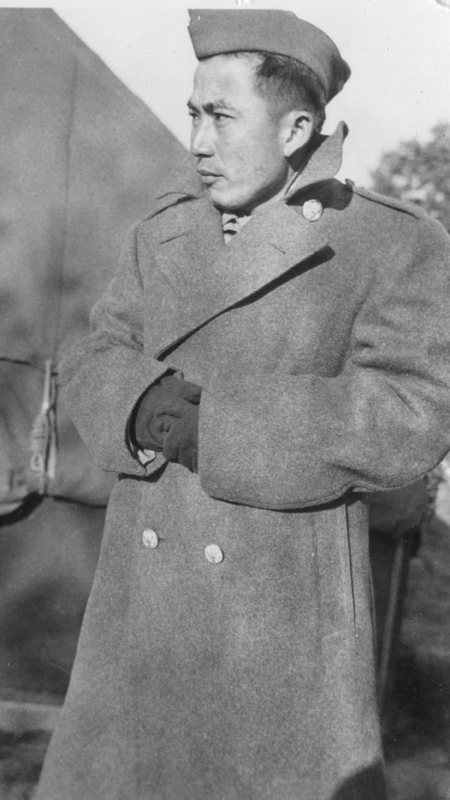 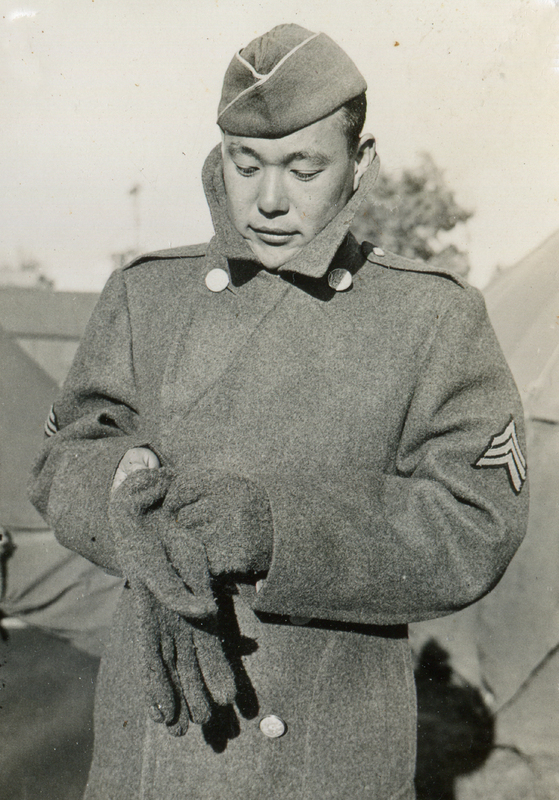 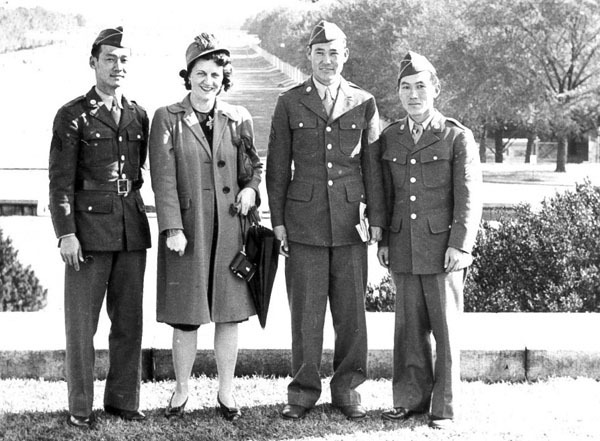 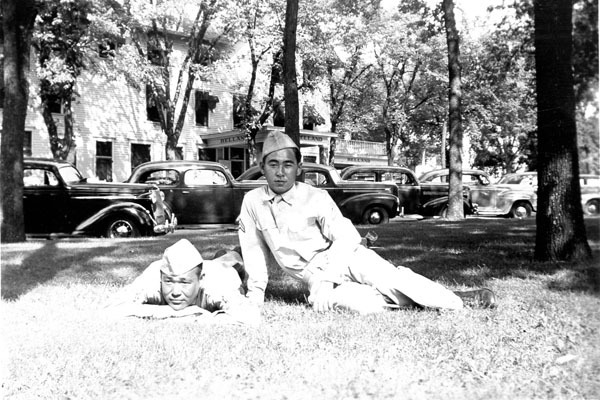 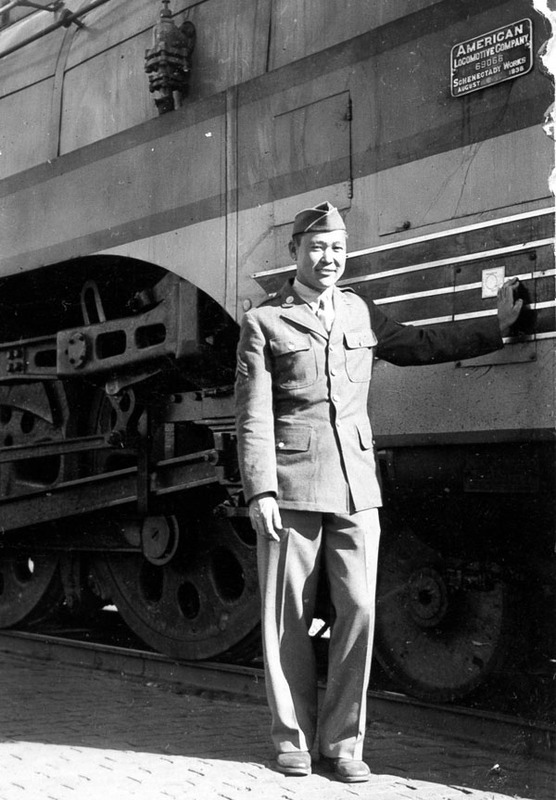 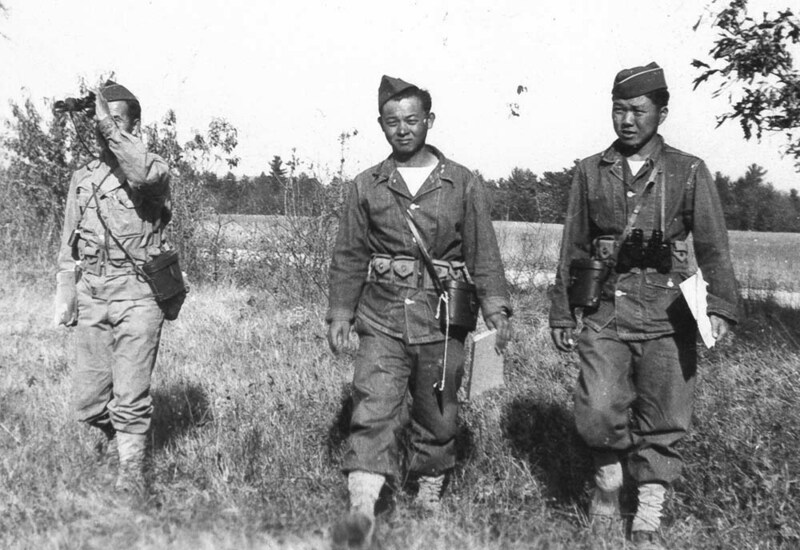 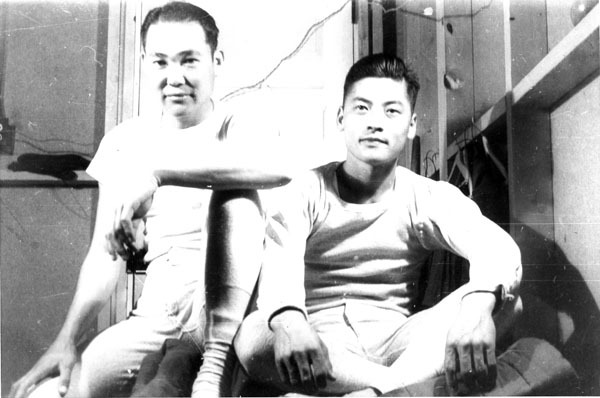 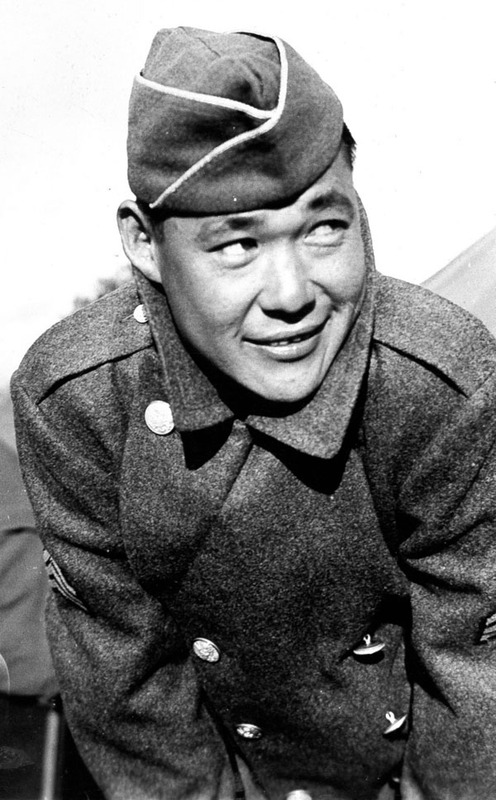 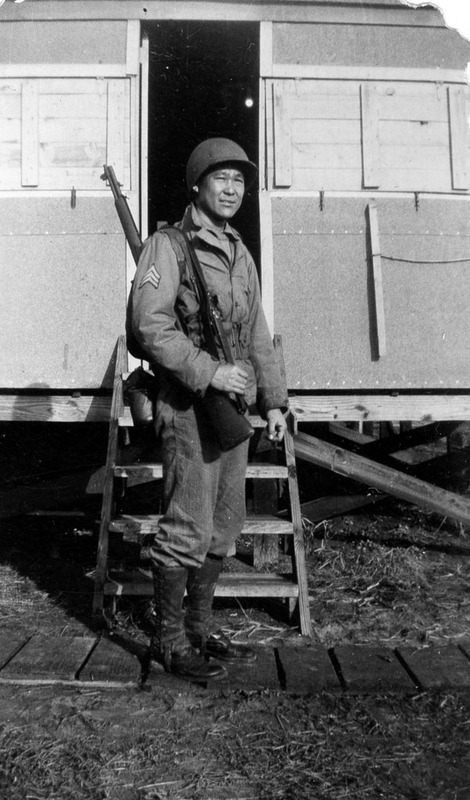 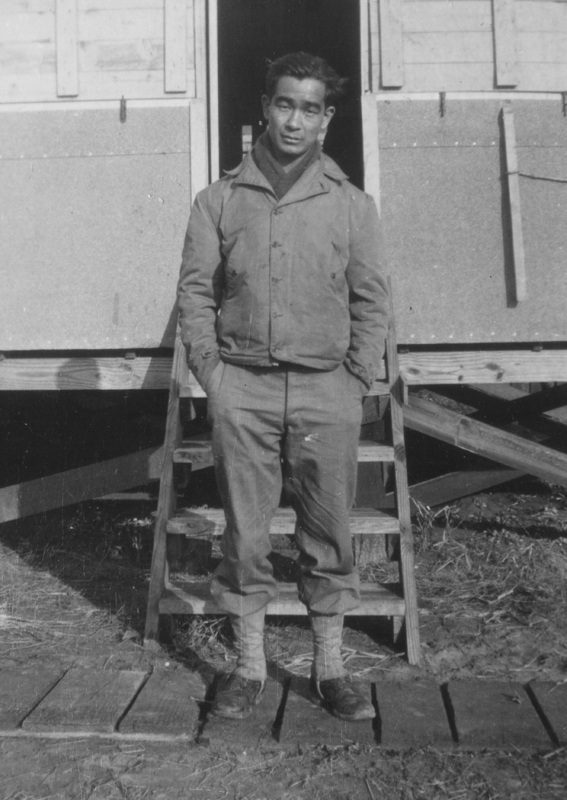 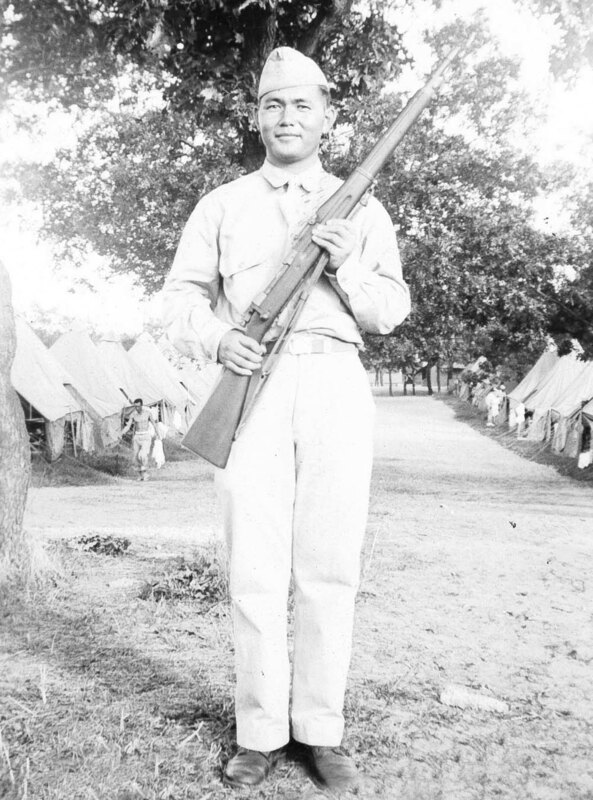 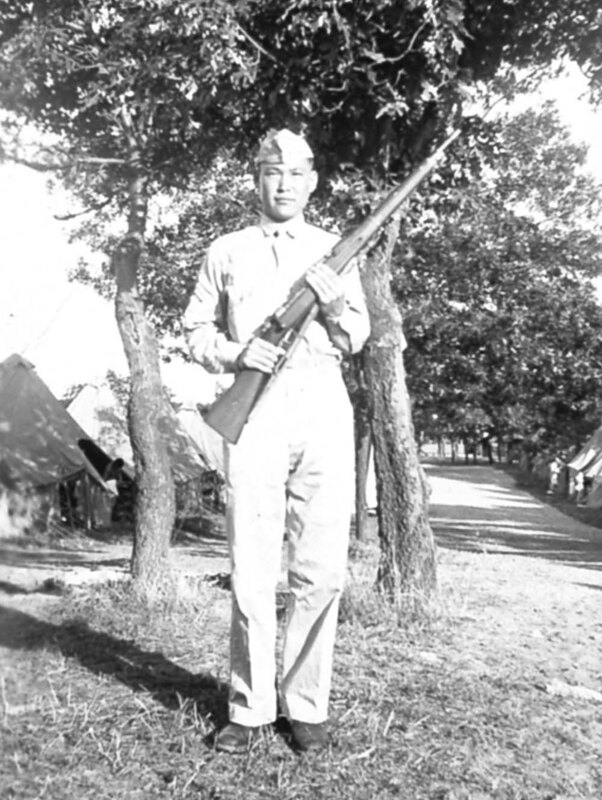 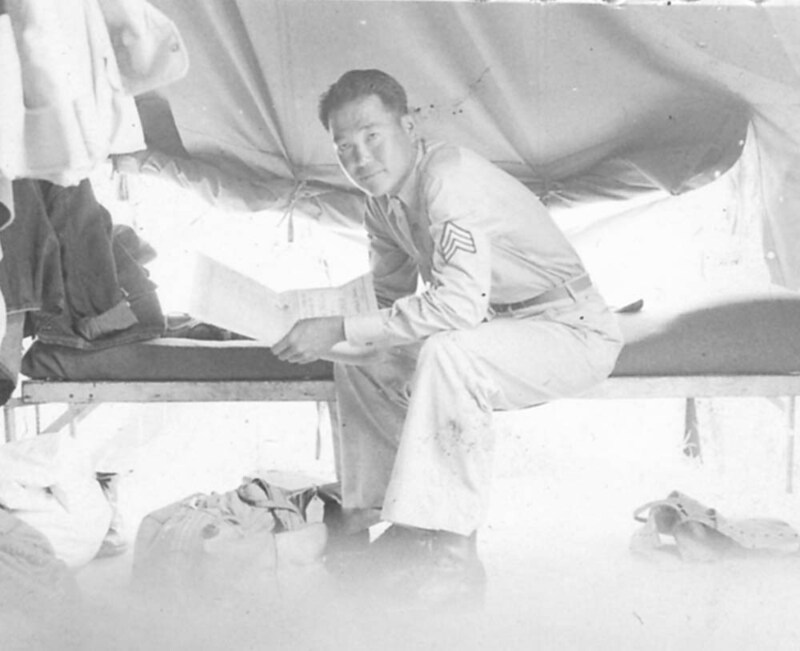 During July, `941 at Camp McCoy, Wisconson, Uchida was promoted to Communications Sergeant for Company A, then later transferred to S-2, Headquarters. 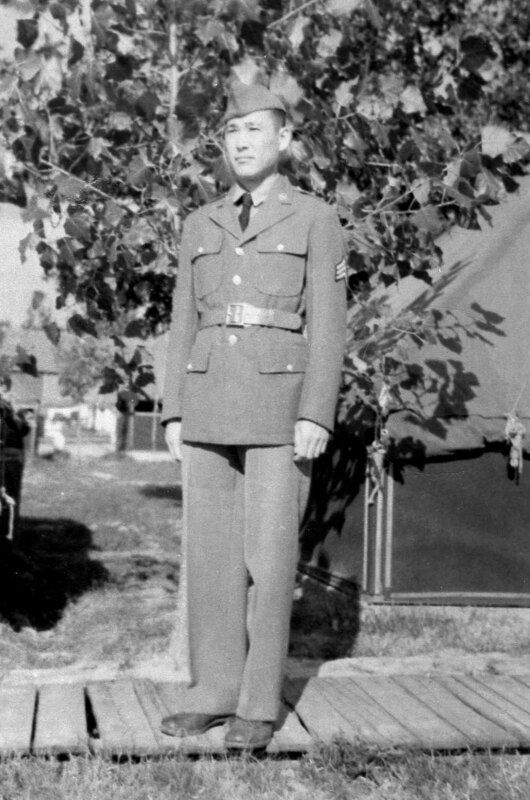 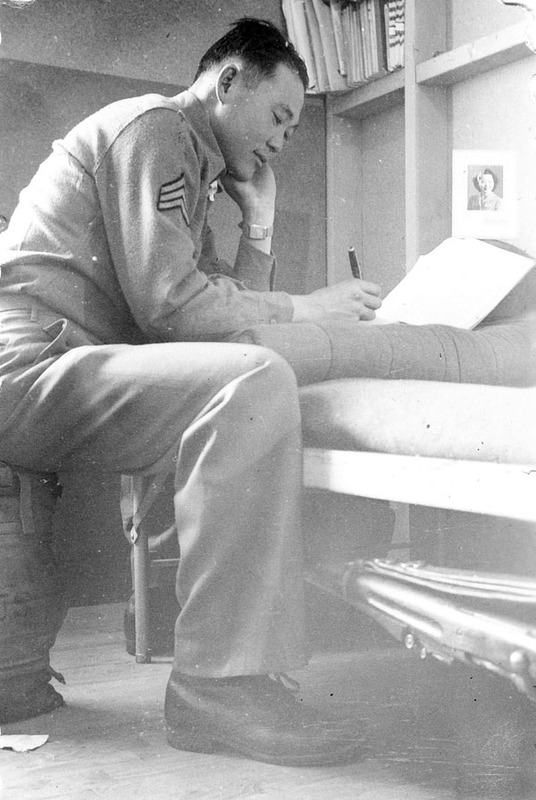 Gary was severely wounded in action on November 5, 1943 on Hill 600, just north of Pozzilli, Italy and spent months in various hospitals. 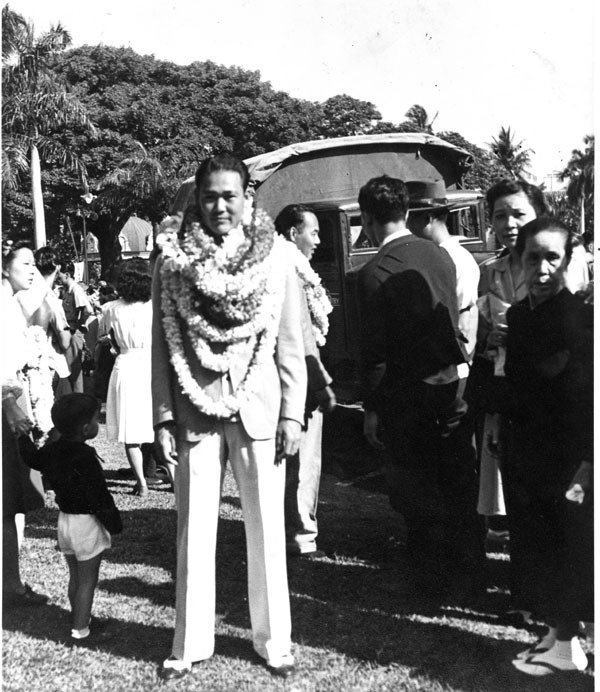 Upon his return to Honolulu, he married Edna Sagara and returned to work at the Halekulani Hotel until his retirement in 1977.